It was celebrated at Oriental Hotel on the 1st of October, Nigeria’s Independence Day. The well attended show saw the biggest names in fashion and style, as well as other esteemed Nigerian celebrities. 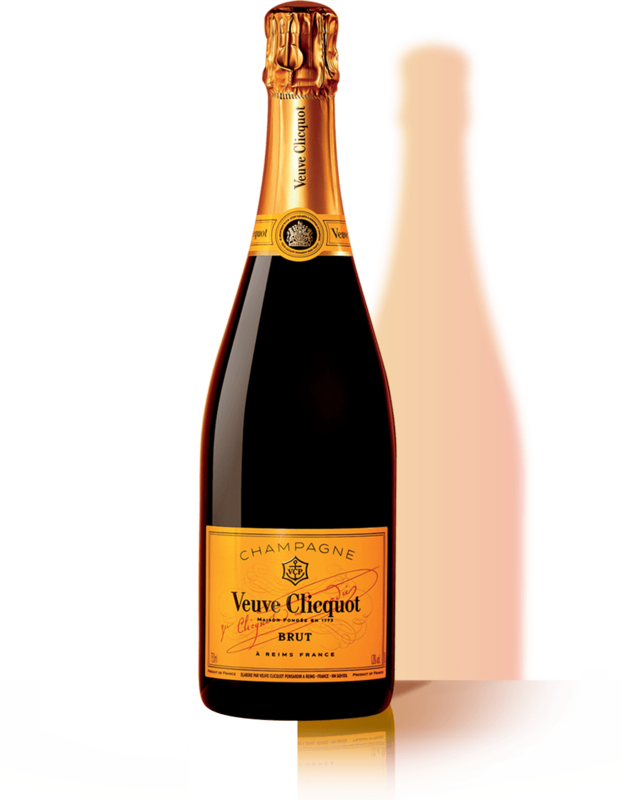 With such a vibrant and trendy show, it was only right that Veuve Clicquot was present. Veuve Clicquot hosted its much anticipated after party, “Clicq’on The Night”, raising the bar even higher with Music from Guinness World Record holder, DJ Obi. VIP guests were given a chance to experience the brand in an exciting way, leaving them with a night to remember.